The weather’s getting warmer and many people are happy to start getting back outdoors to enjoy the sunshine. 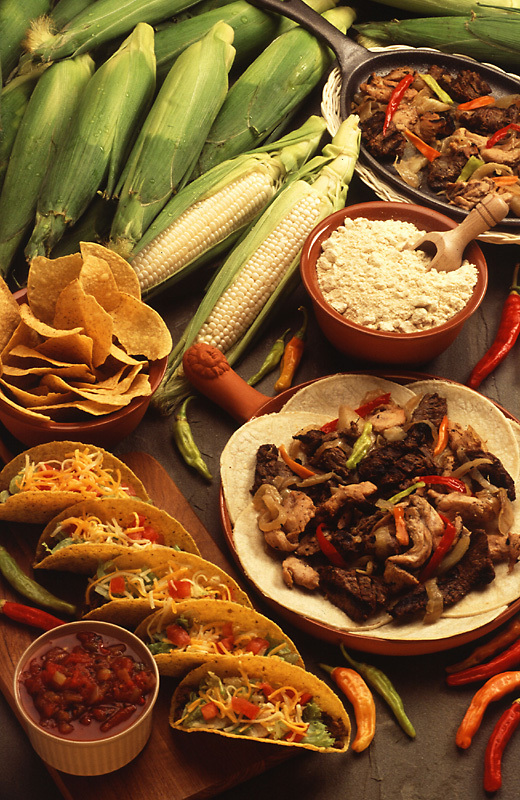 How about a Cinco de Mayo-inspired party for your friends and family? It will help to cure their cabin fever! 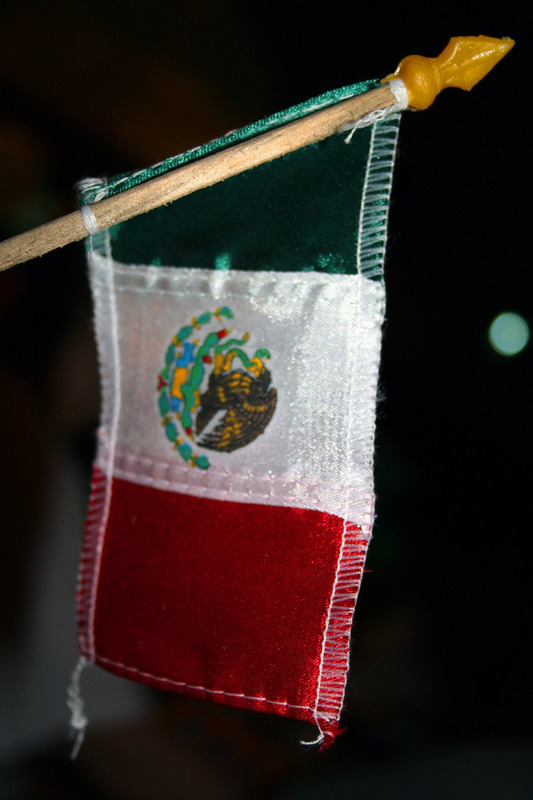 Cinco de Mayo is Spanish for “the 5th of May” and celebrates the Mexican army’s victory over France during the Battle of Puebla. While it’s technically a Mexican holiday, it doesn’t mean that you can’t have yourself a fiesta, right? You should always do an online invitation – it automatically reminds your guests of the event a day before with an email…plus its eco-friendly. Or, if you have the time, mail a paper invitation to your guests. People always like to receive mail (as long as it isn’t a bill). If you have a printer at home, you can create some festive postcard invites with a Mexican Flag printed on one side and the party details on the other. Sombreros are a classic symbol of Mexican attire and serve a multi-purpose. They can shade you from the sun, be a great party prop for pictures, and can also be used to serve chips and salsa. All you have to do is push in the top of the sombrero and place your salsa bowl in the divot. Next line the brim with foil and fill with some tortilla chips. Voila! A fancy chip and salsa platter. 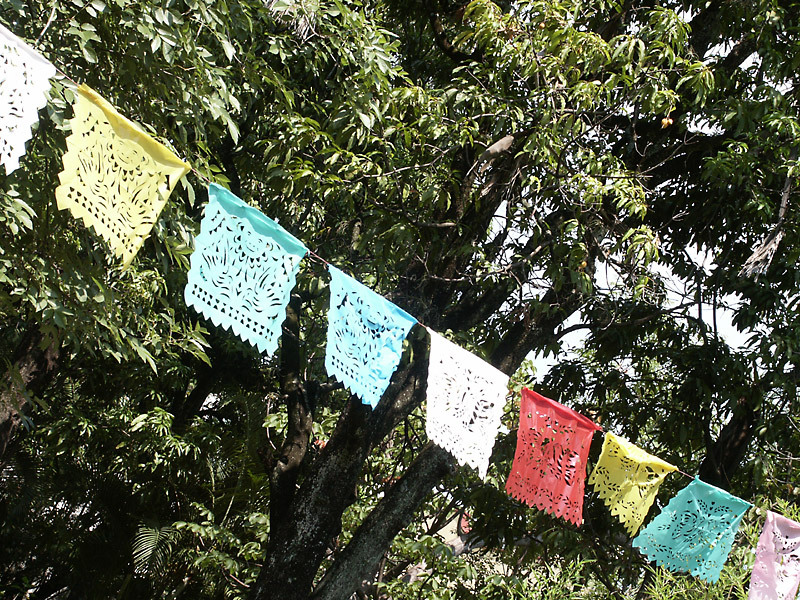 Other party decoration ideas include mini piñatas and tissue paper banners (“papel picado”). If you’re planning to take the party into the evening, have some white string lights put up. Mexicans love to party from dusk until dawn! 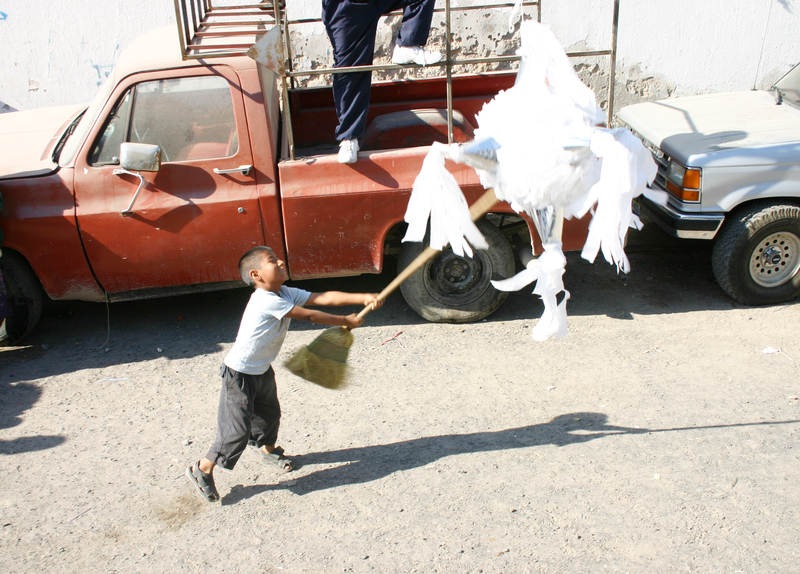 Piñatas: These are always a party favorite for the kids. Each child takes a turn swinging a stick at the piñata while blindfolded. The goal is to burst the piñata to get at the candy inside. You definitely want to make sure that you have a couple of adults in charge of maintaining order and making sure no kids (or adults for that matter) are hurt while that stick is swinging! Musical Chairs: This is an easy party game that both kids and adults can play. All you need are some chairs, a stereo, and some eager people to play. Keep the Cinco de Mayo theme going by playing some mariachi music. Party Pictures with Props: The best pictures are ones with props! Sombreros, panchos, tequila bottles, and bandana are all you need to get that Mexican fiesta theme in your group party photos. 4. What’s A Party Without Party Foods? Lay everything out in individual serving bowls on your serving table. 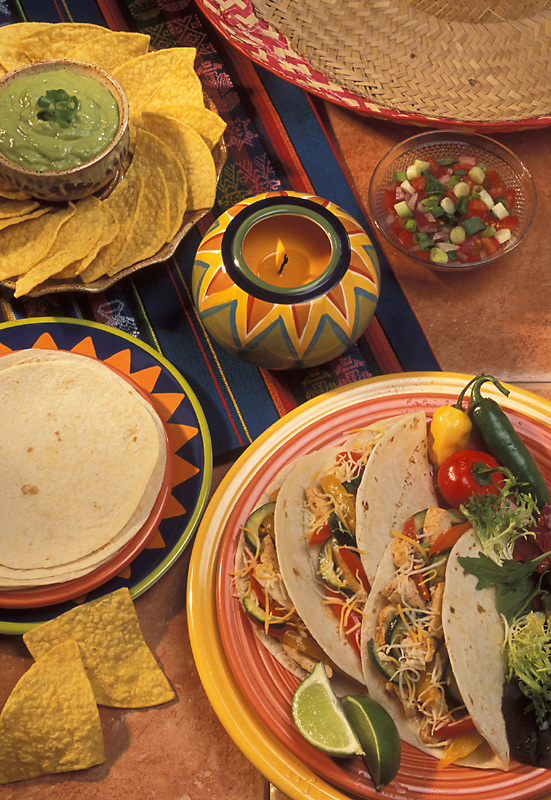 Guests can fill their tortillas with their favorite fillings or make a plate of nachos with some hearty toppings. Spread a 1/3” layer of refried beans on the bottom of your pan. Next goes a 1/3” layer of rice followed by a 1/3” layer of the following items (in order): cheese, salsa, sour cream, and guacamole. To create the flag effect, spread a thin layer of the following three ingredients on the top of the dip in a 4 & 1/3” x 9” rectangle (from left to right): guacamole (green), sour cream (white), and salsa (red). If you want another great party appetizer, check out our Bacon Jalapeno Poppers, referenced in our Super Bowl Party article. Here’s a tip to avoid a party disaster: Put the food out a little at a time and just keep re-filling the serving trays as needed. You’ll spread the food out longer and make sure that people don’t overfill their plates and end up wasting uneaten food. Also, if you can get assistance from some reliable friends, they can help you serve the food. This will help to further reduce food waste and ensure that everyone gets to try a little bit of everything. Classic fiesta beverages include: margaritas, sangria, and Mexican beer. While Corona is quite popular here in the States, Tecate, Modelo and Dos Equis are considered more authentic Mexican beers. Another great idea is tequila & lime Jello shots using lime-flavored Jello. For the kids, you can serve Jarritos sodas, Tampico juice punch, or “agua frescas” like horchata (a refreshing rice drink), tamarindo, or Jamaica (a tart drink made from hibiscus flowers). A very innovative dessert idea I found on sheknows.com was for piñata cookies. They’re basically sugar cookies filled with mini M&Ms so when you bite into it, the candy spills out, just like a piñata! Other traditional Mexican desserts include flan, pan dulce (Mexican sweet bread) or tres leches cake. So you can see how easy it can be to throw Mexican fiesta. And you don’t have to wait until Cinco de Mayo to get the party started. Share your own fiesta party ideas in the comments section of our website, http://www.hipchickhostess.com. Adios amigos!